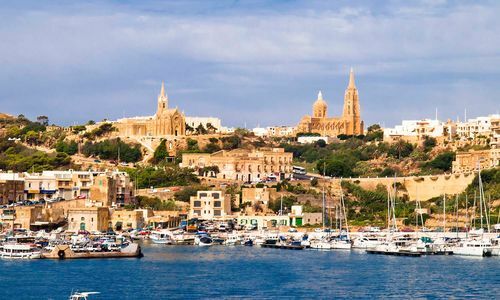 Tranquil, rural Gozo is the island where, according to legend, Odysseus fell under the seven-year spell of the sea-nymph Calypso. 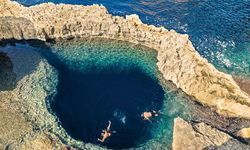 These days, Gozo basks in relative anonymity as the smaller sister island of Malta, and diving and spas have replaced sea-nymphs as the main lures for travellers. 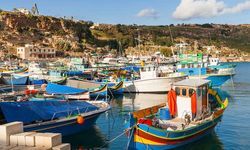 Lying further south than the northerly parts of Tunisia, the Maltese archipelago enjoys reliably hot summers, perfect for a luxury burst of holiday glory. 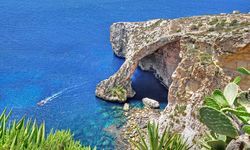 The island where Odysseus fell under the spell of sea-nymph Calypso has many attractions for today's luxury holiday seeker, and yet revels in relative anonymity as a tiny satellite island off the north-western corner of Malta. 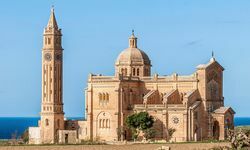 Comprising just 25 square miles, Gozo at first seems a staunchly traditional island, steeped in religious and clan ties. But there is more to the island than nostalgia. 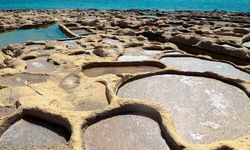 It offers some of the finest snorkelling and diving opportunities in the Mediterranean. 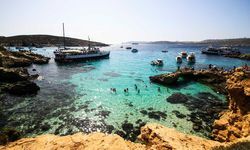 Aside from the superb snorkelling and diving, Gozo is the surprisingly vibrant nightlife with several lively bars and a couple of fun nightclubs as well. 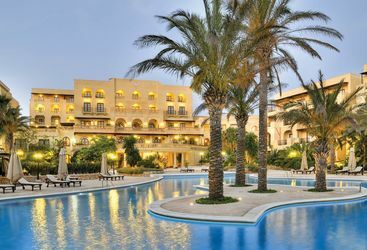 Add to all this a superb summer climate and some excellent restaurants serving delicious fresh seafood, and you have an extremely alluring and good value luxury holiday option. 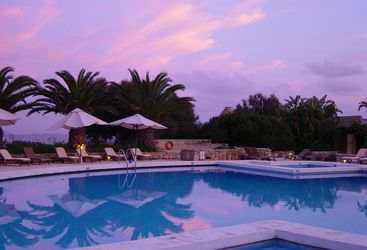 Furthermore, in the Kempinski hotel, this tiny island now has the biggest spa in Western Europe. 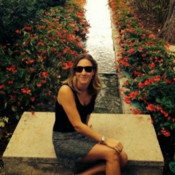 Alternatively, Original Travel has a selection of beautiful farmhouse-villas with pools to rent in one of the quiet little villages that dot the interior. My highlight: Almost every weekend in summer sees a village celebrating their patron saint’s festival with raucous street parties, fireworks and huge clan flags flying from most buildings, in traditions unchanged since the middle ages. 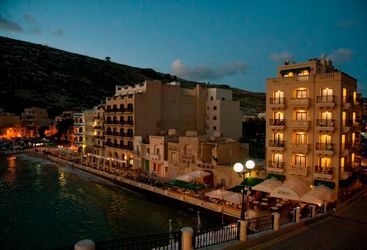 Go to Gozo - A great time. Had a great time. 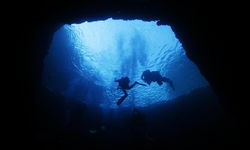 Villa was very good and can't speak highly enough of Gozo Technical Diving. 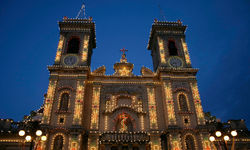 Back in France after a great week in Gozo. Fantastic place. The farmhouse we stayed in was excellent, and we really enjoyed the beaches. It was a great holiday and thanks for all the effort you put in to making it so smooth.